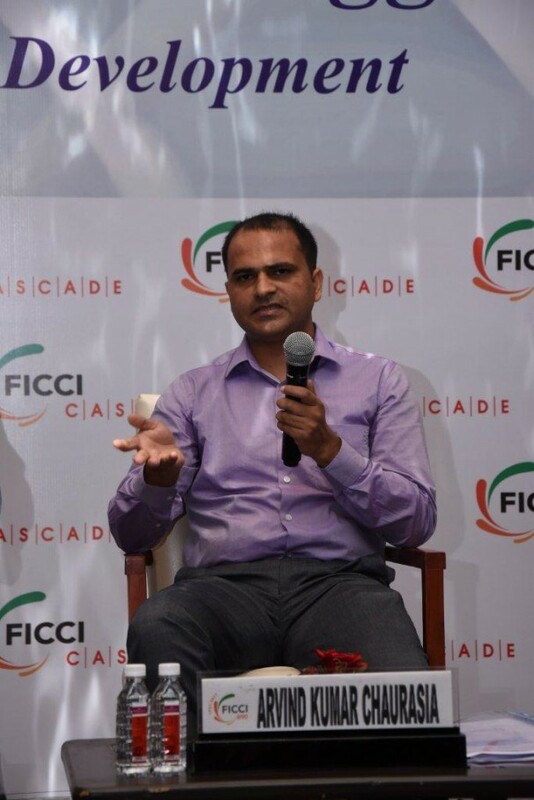 FICCI CASCADE also organized a Candle Light Congregation on “Fight Against Counterfeiting and Smuggling” in Chennai in association with SRM University on 28th March, 2018 to highlight the issue among the youth on the growing menace of illicit trade. 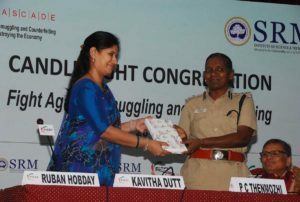 Smt P C Thenmozhi, DIG, Tamil Nadu Police, Kancheepuram, Chief Guest on the occasion, underlined that activities involving illicit trade like smuggling curbed the nation’s economic independence. 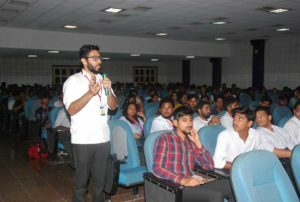 She urged the participating students to shun the use of fake products and thus participate in the fight against the menace of smuggling in the larger interest of the nation’s economy. 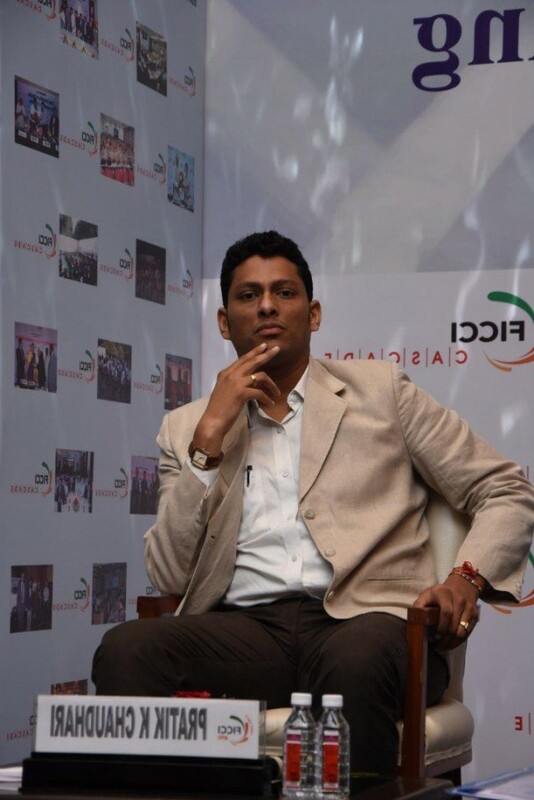 “Illicit trade fuels black market which funds terrorist organizations. Let’s be more aware, reject such products and notify the enforcement authorities to help take actions against them” said Ms. Thenmozhi. 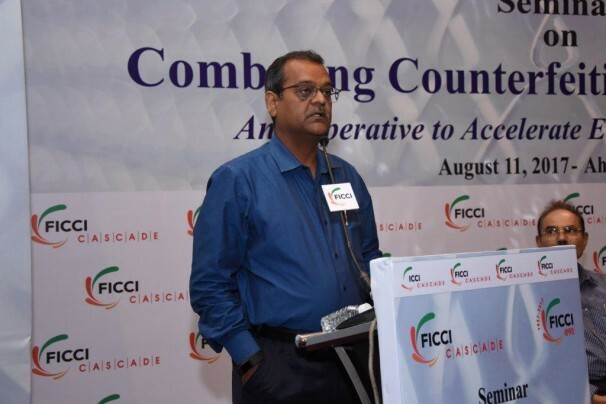 Prof. Dr. Sandeep Sancheti, Vice-Chancellor, SRM University in his special address appreciated FICCI CASCADE’s efforts in organizing the programme and in raising awareness on this important socio-economic issue, and motivated the students to join the FICCI CASCADE campaign. 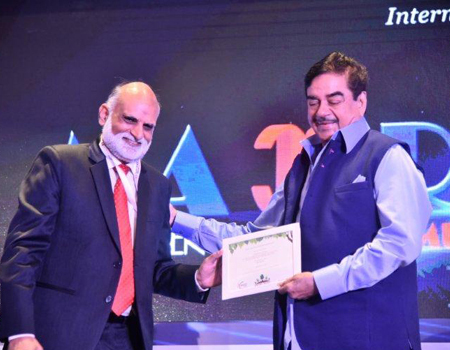 He added that curbing smuggling was an important step towards self-reliance, and a critical step towards safeguarding the boundaries of the nation. 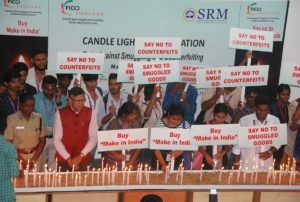 More than 250 students, with candles in their hand and banners stating ‘Buy Genuine Not Smuggled’, participated in the congregation. 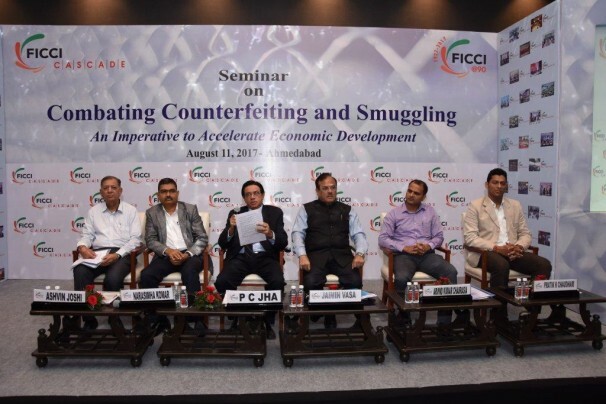 A key objective of FICCI CASCADE is arming the youth with knowledge to make informed choices and awareness on the ill-effects of fake, counterfeit and smuggled products.